Today is St. Patrick's Day, where we here in Ireland and folk all around the world celebrate all things Irish and drench the world in 40 shades of green and the odd drop of the 'black stuff' too for good measure! Irish interiors today are a long way from the little thatched cottages celebrated in classic movies like 'The Quiet Man' - though who doesn't love a sweet thatched cottage? 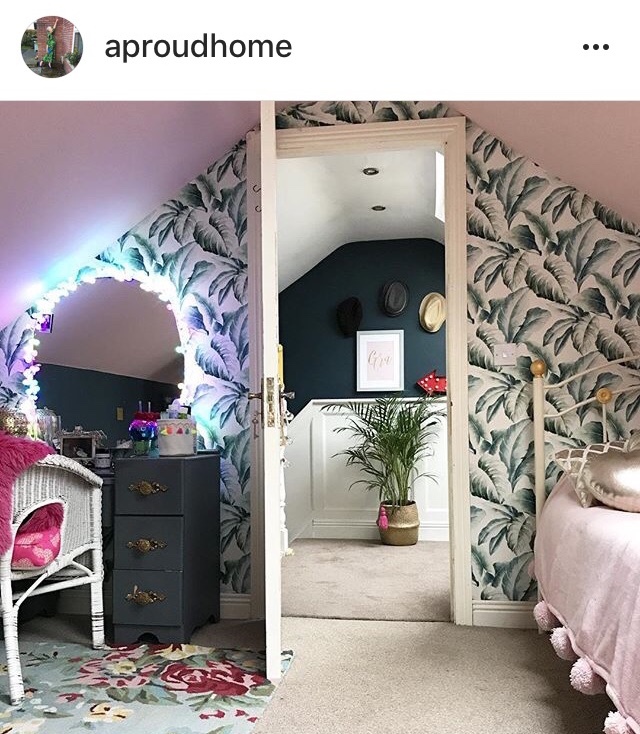 So, to show you just how fabulous Irish homes can be, here is a snapshot of 20 inspirational Irish Interiors Instagrammers (in no particular order) whose homes and interior styling are an inspiration. Of course, my list of favourite homes doesn't just stop at 20 and there are many other fabulous Irish homes that are not included here. 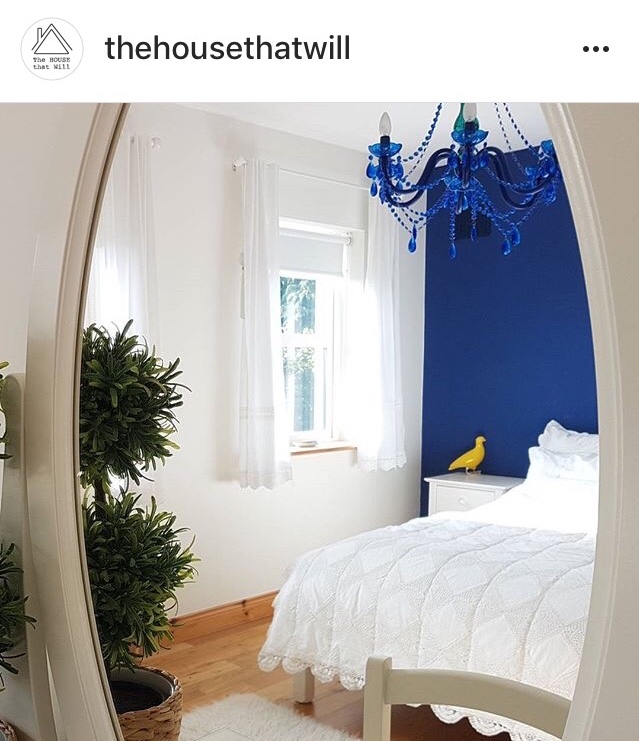 One of my co-hosts for our interiors tag #mygorgeousgaff, Dee's divine Galway cottage is the stuff Scandi dreams are made of. She's cleverly designed the renovation of her original cottage home, to maximise the space seamlessly marrying old and new, and effortlessly mixing dark and light tones to create an all together truly inspiring home with depth, and texture. This Galway girl, has a gaff to die for! Aisling's home in the famous gastronomic town of Kinsale, County Cork on the southern coastline of Ireland is a super Scandi-inspired space with boho botanical vibes and lots of natural textures AND deadly DIY ideas like her pallet radiator cover. She's also a cacti collector extraordinaire. Watch her feed grow with more inspiring posts to come. 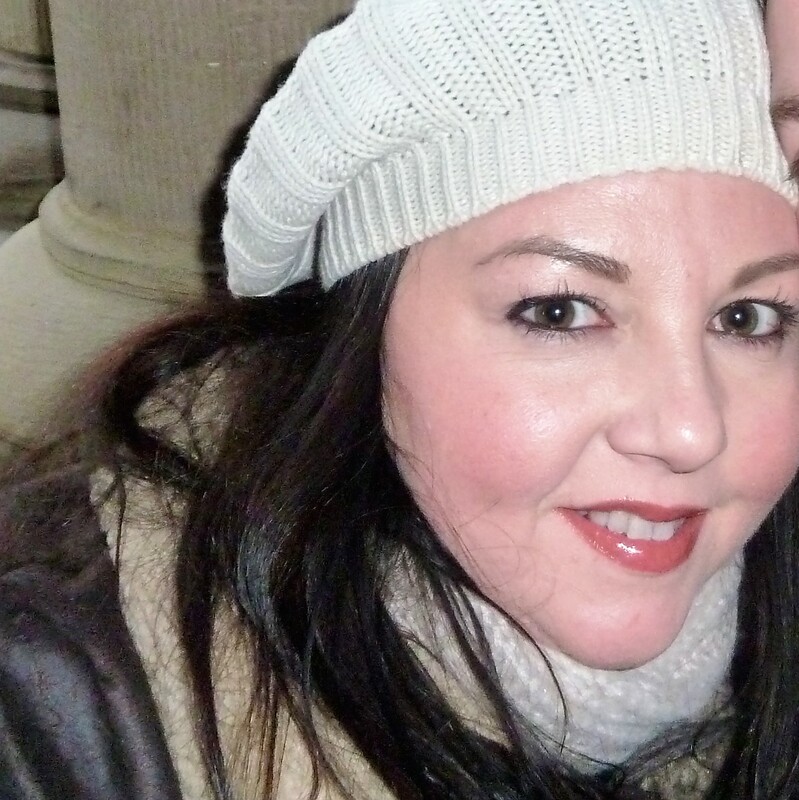 A true creative talent, Joanne Mooney is another one of my co-hosts on #mygorgeousgaff. Her home is a Mecca for colourful design inspiration, and fantastic upcycled pieces like this gorgeous grey dressing table. Her lightbulb moments of interior creativity are soon put into action, as she picks up a paint brush and just goes for it! Joanne's canine sidekick 'Rocky', who has been know to steal the limelight on many occasions from this stunning North County Dublin home, is 'King of her Casa', and often photobombs her posts, as he casually lounges by the island in her beautiful big kitchen. 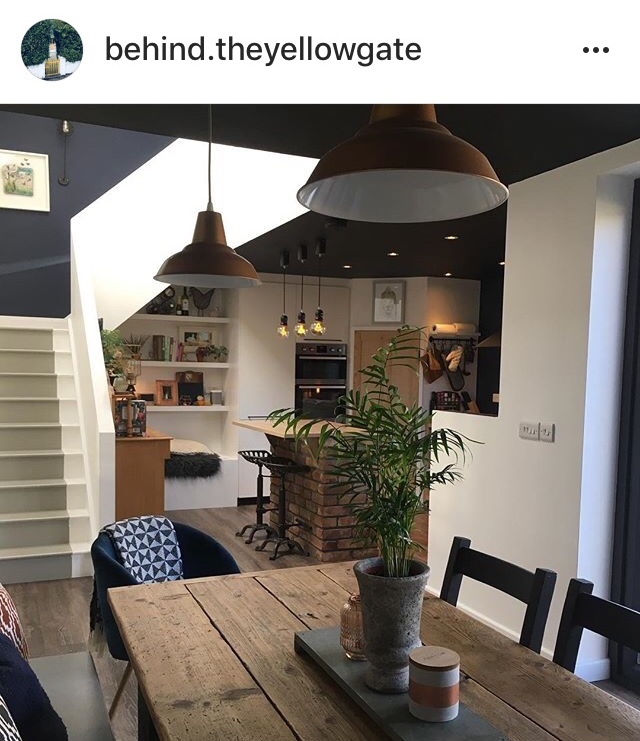 Paul O'Rourke's amazing apartment that was just featured on Irish TV's 'Home of The Year' show, is a showstopper if ever there was. 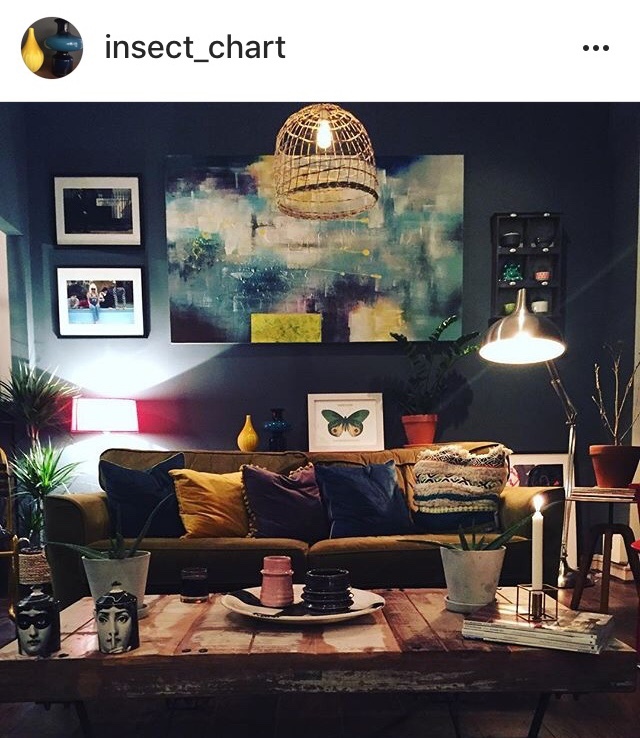 Carefully curated with a huge array of interesting objets, Insect Chart is a luxe-meets-industrial-meets-boho feed is a cool cocktail of mixed genres and shows Paul's creativity to perfection. 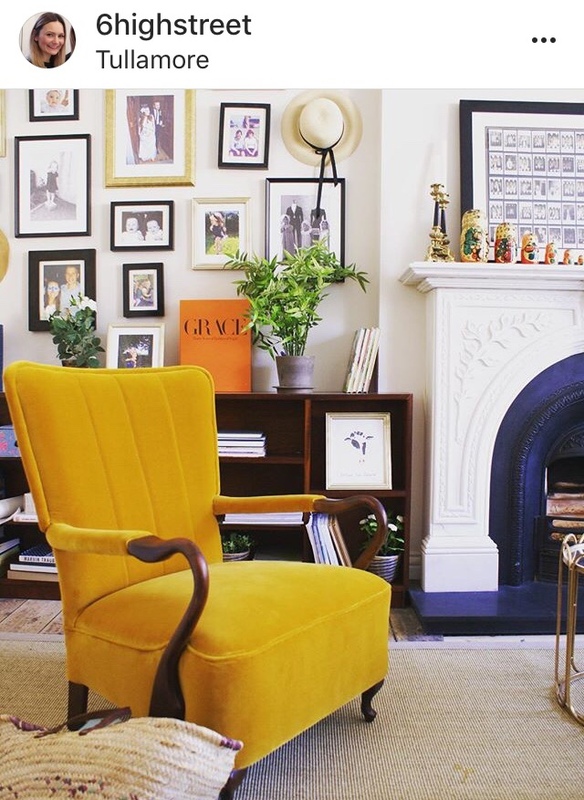 Katrina Carroll's home is a treasure trove of vintage finds and clever hacks. 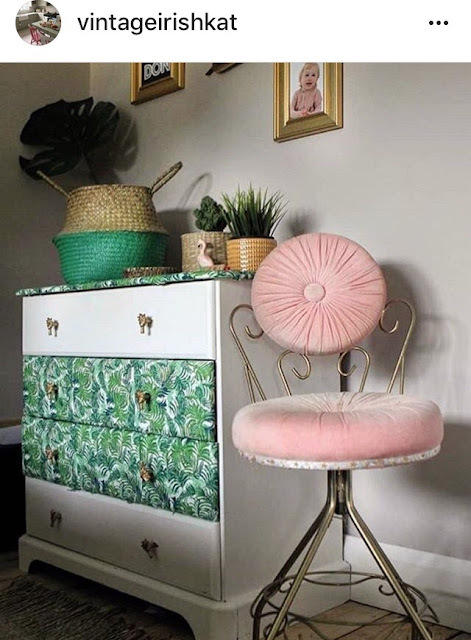 Her gorgeous gold framed gallery wall is instantly recognisable on your feed, and her keen vintage magpie eye means she never misses out on fabulous finds like this stunning 50s pink boudoir chair. My final co-host for #mygorgeousgaff to include here. 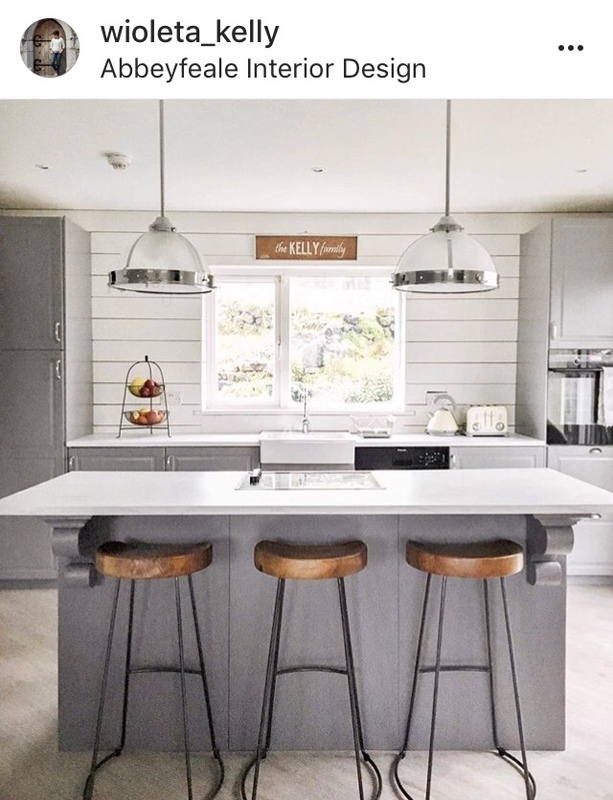 Ciara Rees's cool East Coast cottage in Inch, County Wexford is a blueprint in how to take a traditional cottage and transform it into a modern space, whilst still retaining its inherent character. She runs her online interiors store reesandhunt.ie from here, and her stunning space provides a perfect backdrop to her edit of desirable decor items. Tanya Ross has taken a tired Georgian townhouse in her hometown of Tullamore and utterly transformed it into a stunning space that embraces both its past as a house once of note in local society, and its present as a fabulous family home. She is a pioneer in revitalising these gems of the Georgian era in regional towns across the country. Filled with French antique finds, and salvaged pieces it boasts an elegance synonymous with the Georgian style fused with a modern design aesthetic. 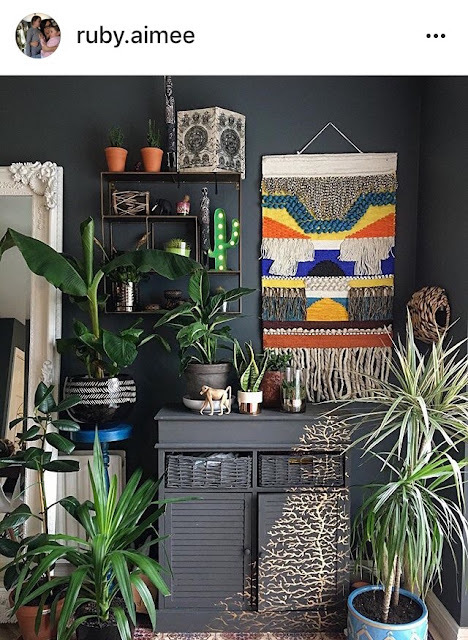 Already a chart-topping interiors blogger in her native home of Poland, Wioleta Kelly has been cutting a serious design dash at home here in Ireland too. Based in Abbeyfeale, County Limerick where she runs her interior design business, she is heavily influenced by the style of Joanna Gaines and the hugely popular American home design show 'Fixer Upper'. 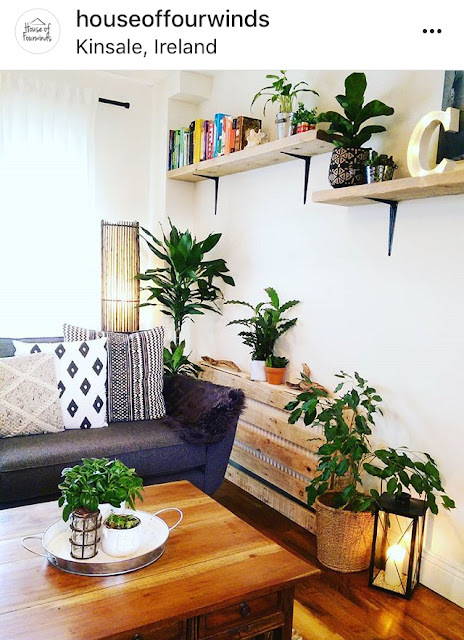 No stranger to an upcycle or two, and an advocate of a chic New England style neutral palette, Wioleta is passionate about all things interior design related. Ruth's maximalist Mayo home is beyond breathtaking. She is an interiors maven whose creativity knows no bounds it would seem. Her home is an alter to dark interior decadence with layers of texture and interesting vignettes. 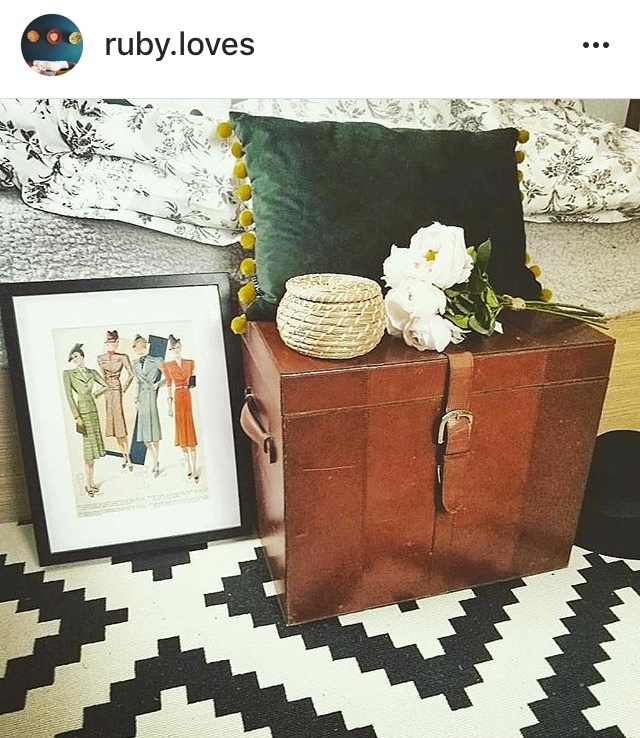 Each post invites you in to explore her collection of interior pieces, and unique finds. Bronagh's beautiful home in County Clare is full of colour and character. She mixes upcycled pieces with original mid-century and vintage finds, all set against gorgeous greys and beautiful blue hues like this stunning gallery wall. It is a warm and inviting home, and her feed is a joy to scroll through. 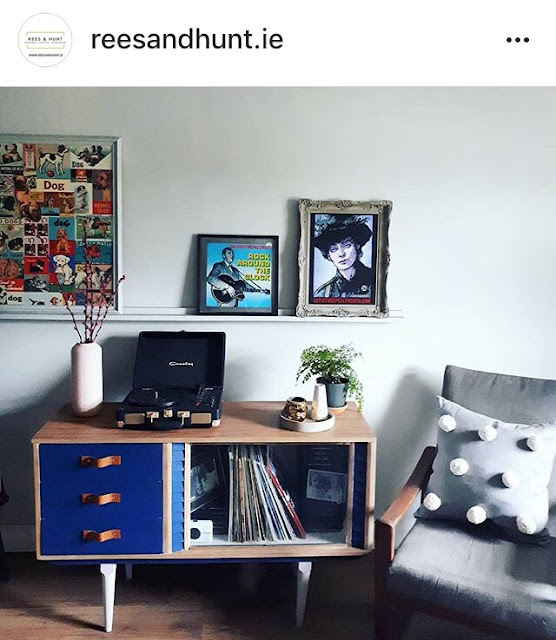 Carrow Lane is a fabulous feed by Cathy McGoven whose home County Fermanagh is an eclectic mix of fabulous vintage and boho pieces, some of which she sells via her Etsy shop. 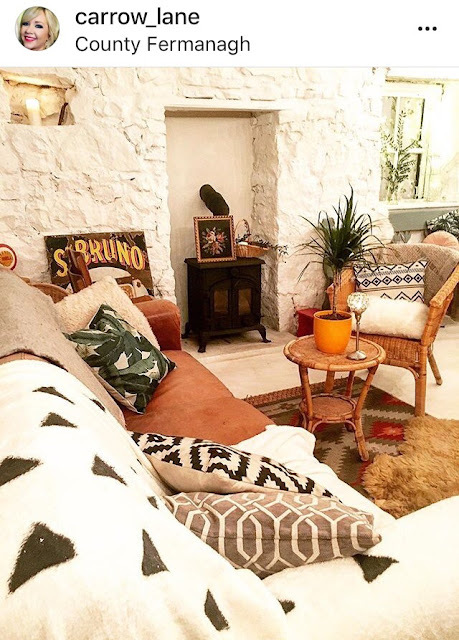 Mixing patterns and textures, it has traditional whitewashed stone walls that she has layered her look upon to create a cosy boho vibe. Gill Deriu's cool Cork home is a lesson in open plan perfection. Her loft-style kitchen is to die for with its industrial styling and those jade green Tolix chairs. Her music zone with her monstrous Monstera perched beside her vintage piano, makes you want to sit down and play away. Boho cool at its best. A self-confessed mid-century magpie, Frieda's fabulous Phibsboro home would make Don Draper swoon. 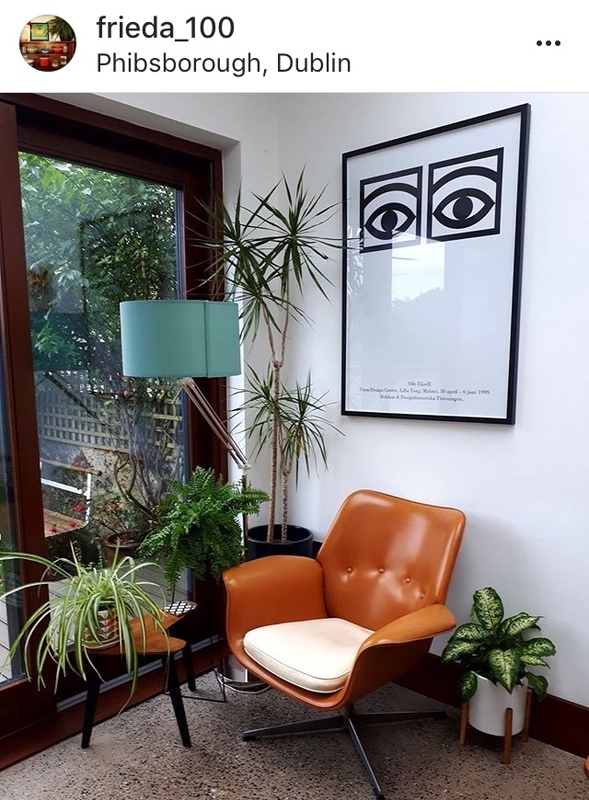 With lush plants in abundance, warm wood tones and lots of iconic mid-century originals, Frieda's home is a modern take on the Mad Men era. A place to lay one's Trilby and call it home. 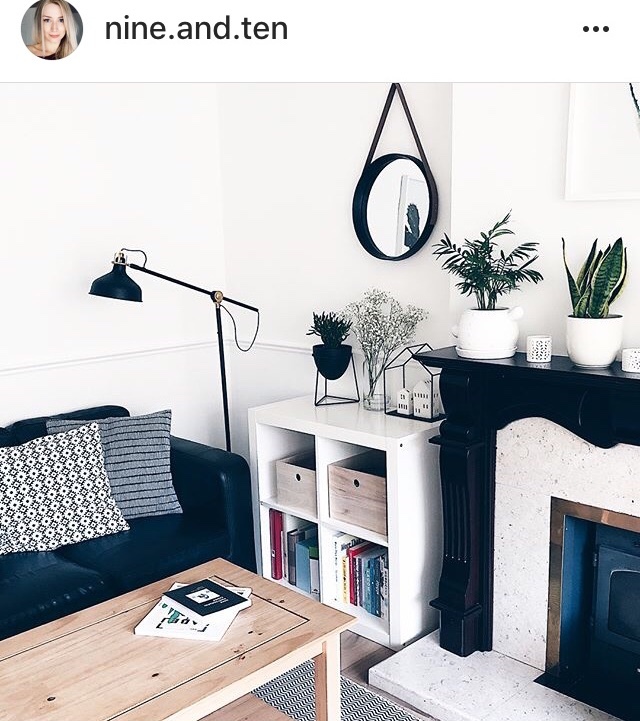 An amazing monochromatic feed, Agata's home in Cork is a crisp clean-lined true Scandi-styled home. She creates the most beautiful flat lays and her interior styling set against a fresh white backdrop with elements in blonde wood is pure perfection. 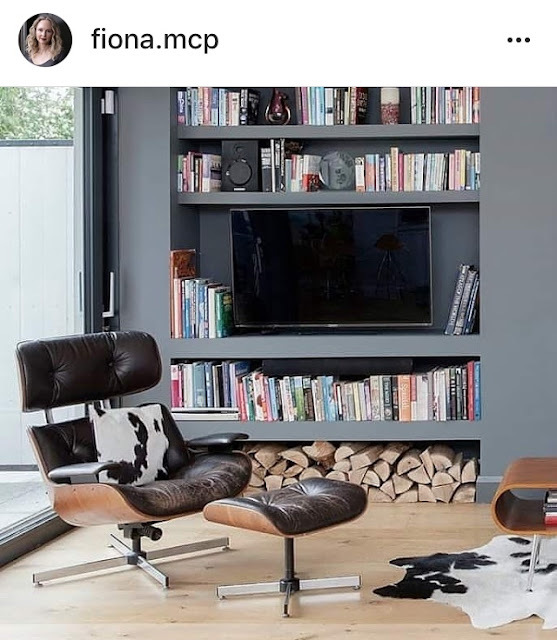 Who wouldn't want to curl up with a good book on this classic Eames lounger in this stunning home owned by Fiona McPhillips. Fiona recently renovated her classic red brick home with its stunning stain glassed front door and elegant vestibule and has since written 'Make The Home You Love' - her guide to navigating your way along a similar rebuild path that she's already blazed a trail along. It's not the size of your space that matters, it is what you do with it. 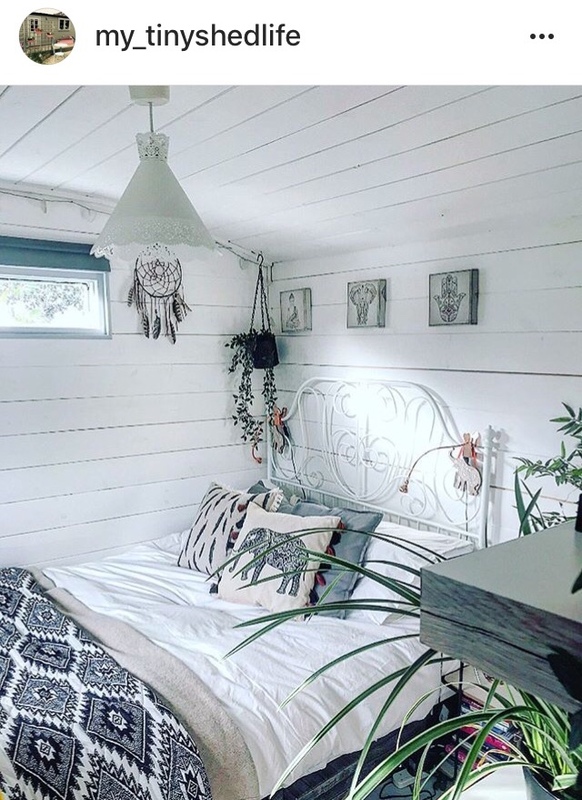 Jessica considers herself to be 'tiny house obsessed' and her beachside petite home, though small on size is big on style. A true inspiration to being creative and clever with your space. Ruthie has given her cute Kildare cottage a makeover by lovingly layering her personal style over it. 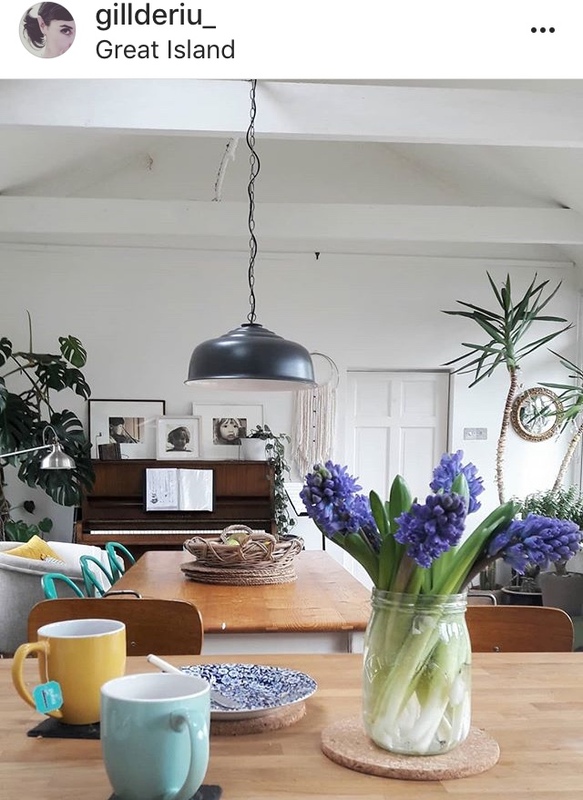 A charity shop treasure seeker and lover of all things vintage, she has breathed new life into this space and has created a cosy colour-filled vibe in this artisan home. Her feed is full of sweet vignettes of her vintage finds. 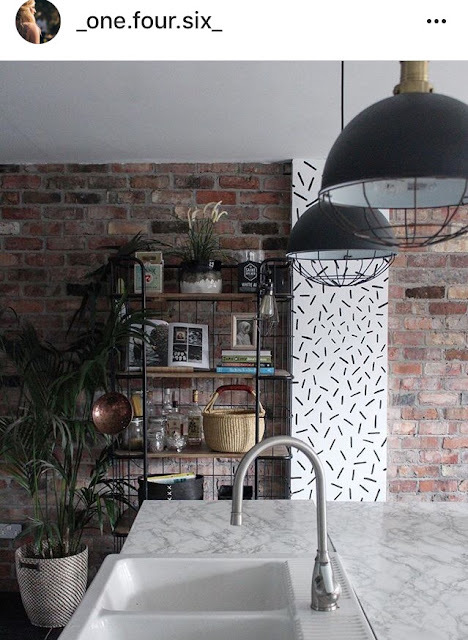 Darran Heaney has given a renaissance to his recently renovated Victorian red brick house in Phibsboro in Dublin, marrying Victoriana with industrial vibes. Lush velvets in jewel tones provide a contrasting opulence to the cool loft-like finishes. His feed is beautifully shot and curated. 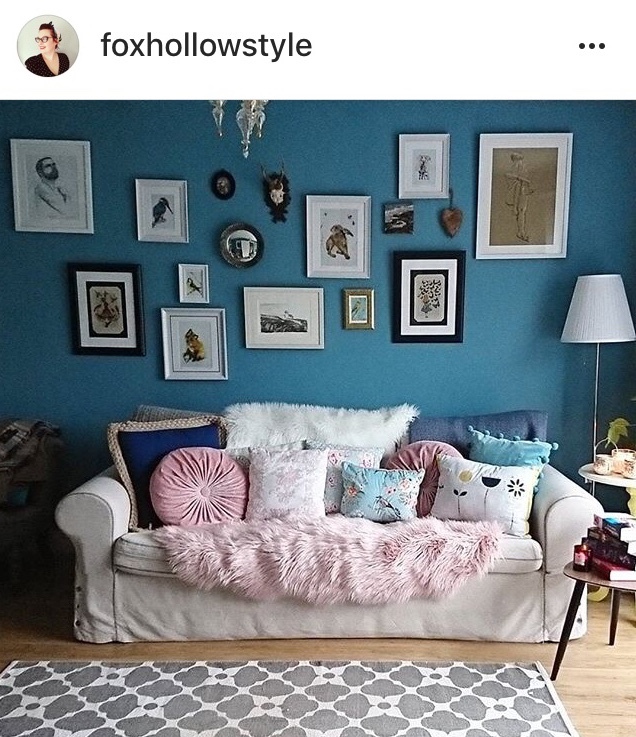 Norma's feed captures her beautiful home perfectly. 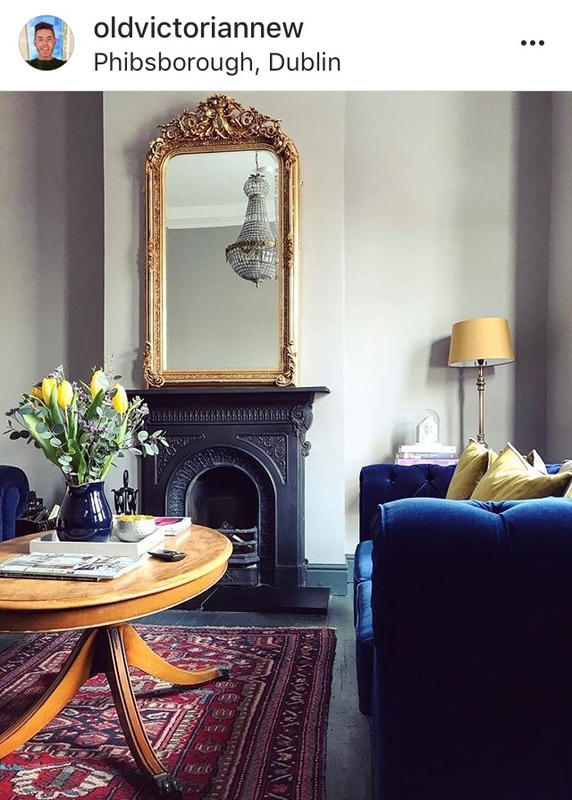 With a divine decor including cobalt blue wood panelled walls her entire home is adorned with gorgeous new and antique pieces - it's a real countryside haven. Katty's uber cool home in Northern Ireland with its boho-Scandi vibes is a great 'go to' feed for style inspiration. Her red brick industrial style kitchen and living area is to die for, and you will pour over each and every post to drink it all in. Thank you so much for including me in this amazing list and for your kind words about our home.